A Forbes top Women's Fashion Blog, The Working Wardrobe, posted a great review of our First Impression shirt today. Reportedly, she wore it for a week when we first sent it to her. I know how she feels, it is that comfortable. Thank you Rachel Yeomans. Now, Here's the article reference. We have had some bloggers write about us recently and I'd like to share them with you. 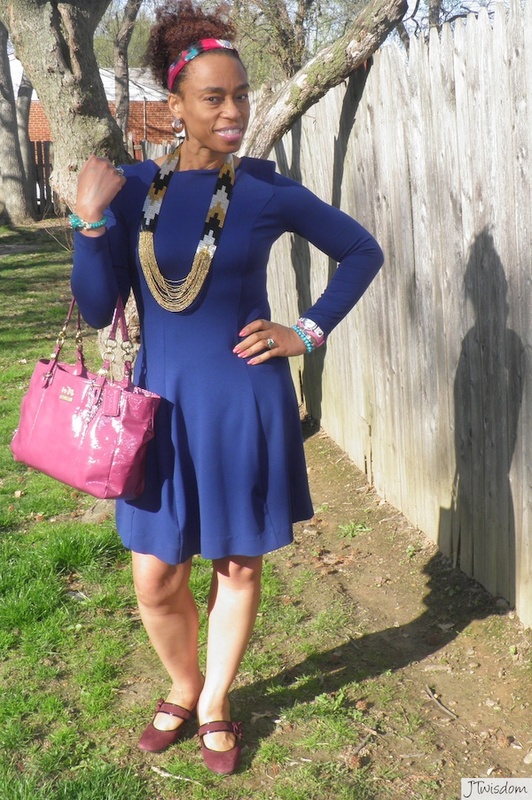 and a review of our bubble dress, two posts! You have to love her for that effort. JT Wisdom, author of the blog Bubbling with Elegance & Grace. The popular website Joyus introduces shoppers to the best new trends and share expert advice using a simple but powerful video platform. Check out their review of our First Impression shirt and Slim Pant by clicking HERE. Joyus Fashion Director Kelly Sparks agrees with us that, "Sometimes finding great, work-appropriate basics that are still unique can be close to impossible."